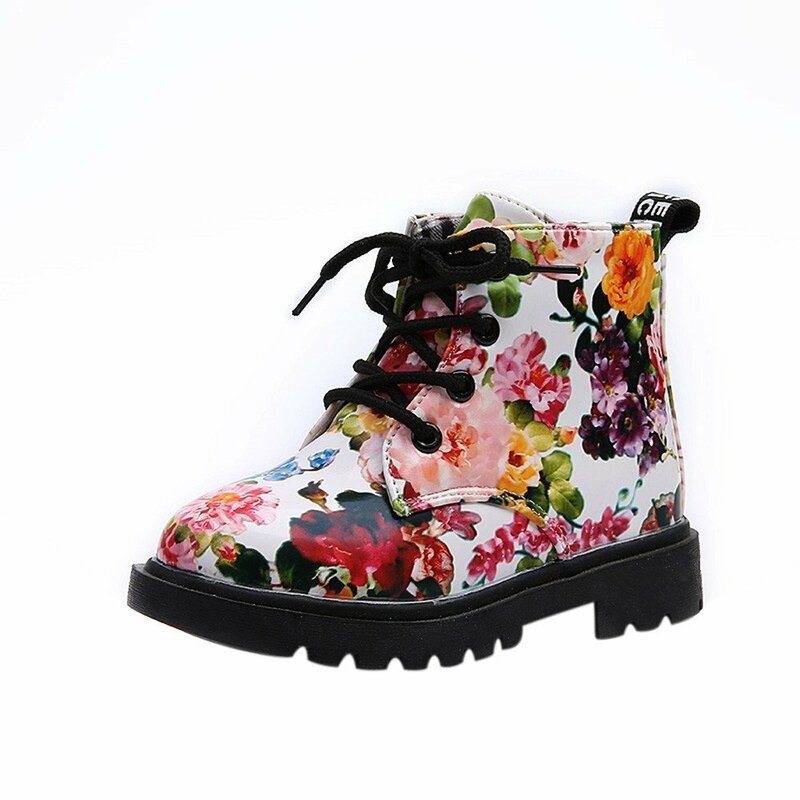 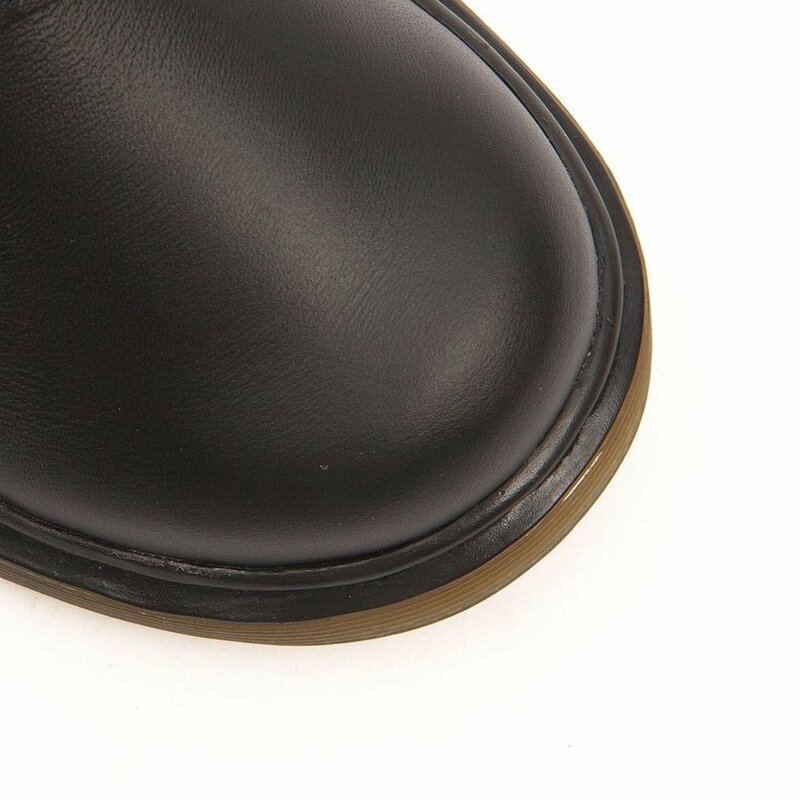 I would have given 5 stars because this is an excellent quality, well made shoe and the seller was quick to respond to my email BUT please be aware that the sizing for this listing is infant/toddler NOT child. 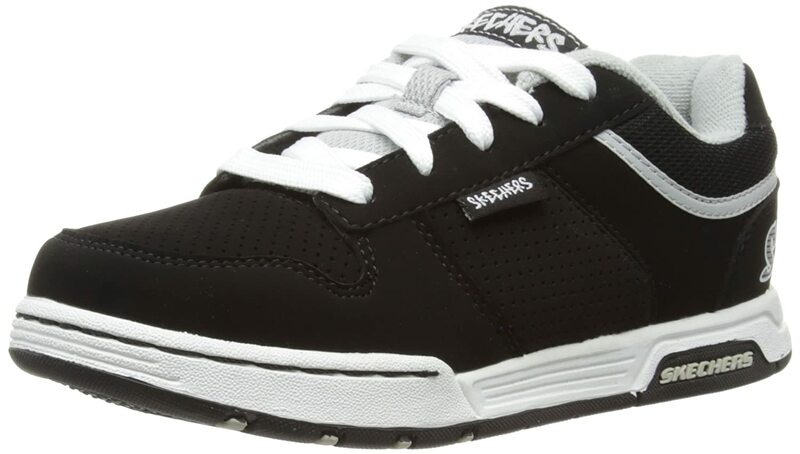 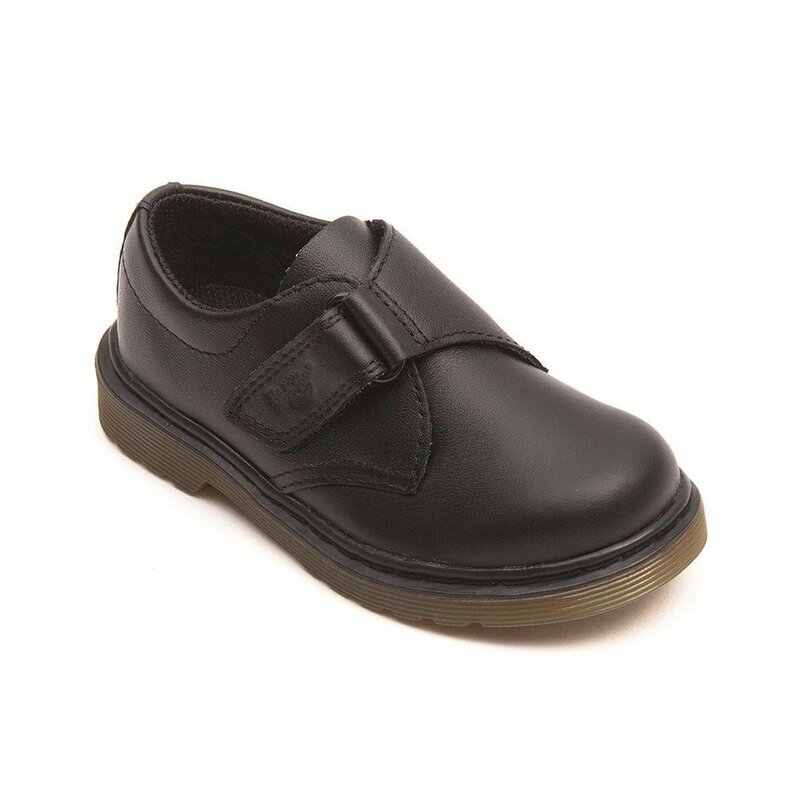 After reading the description stating child sizing and that it was a perfect school shoe choice as well as reading a review from another parent saying her child was thrilled to be trying them for school I was extremely disappointed to receive an infant size. 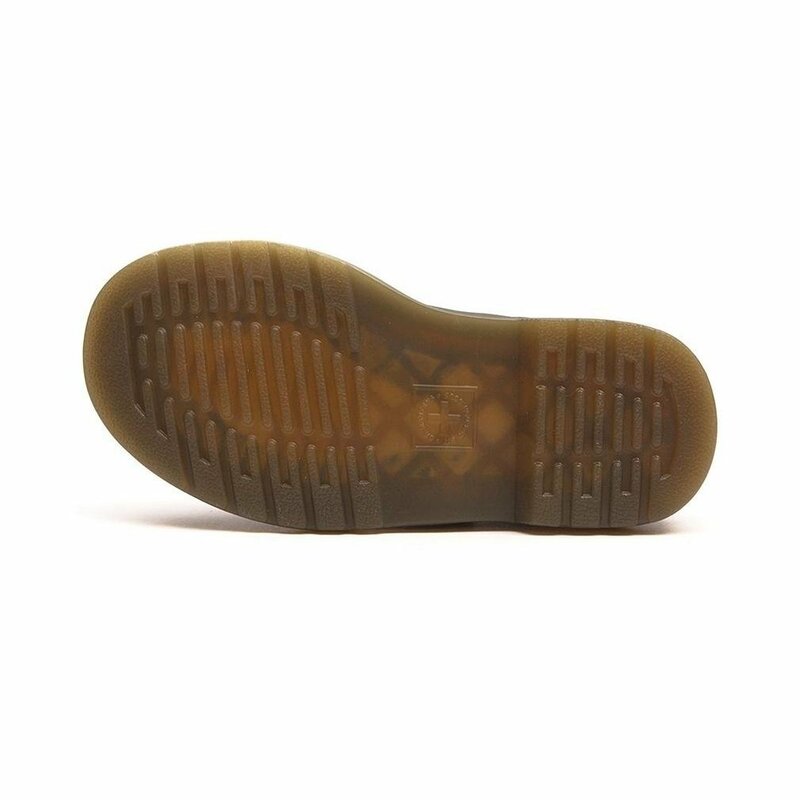 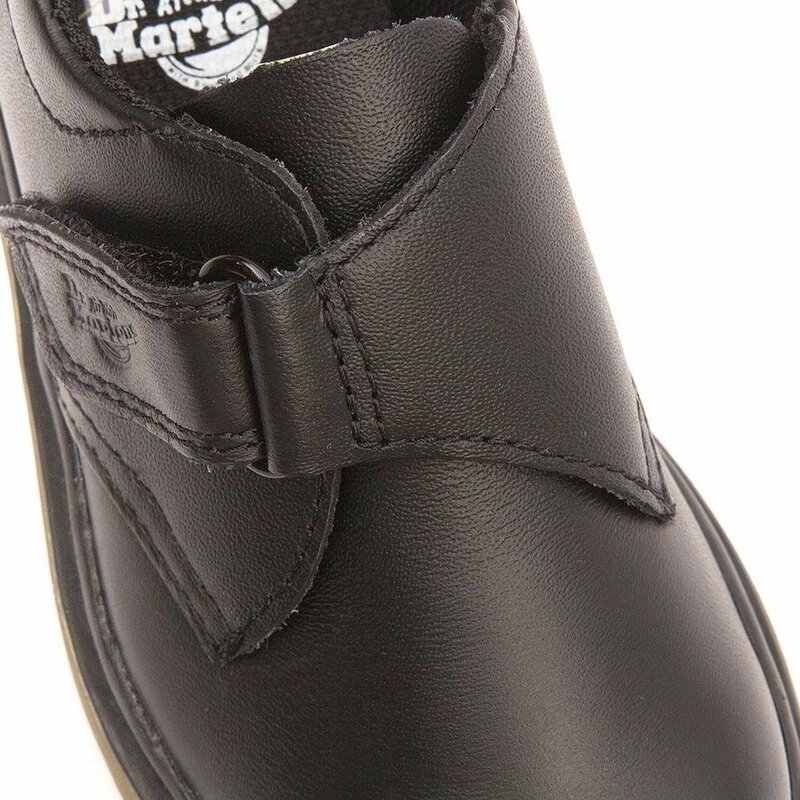 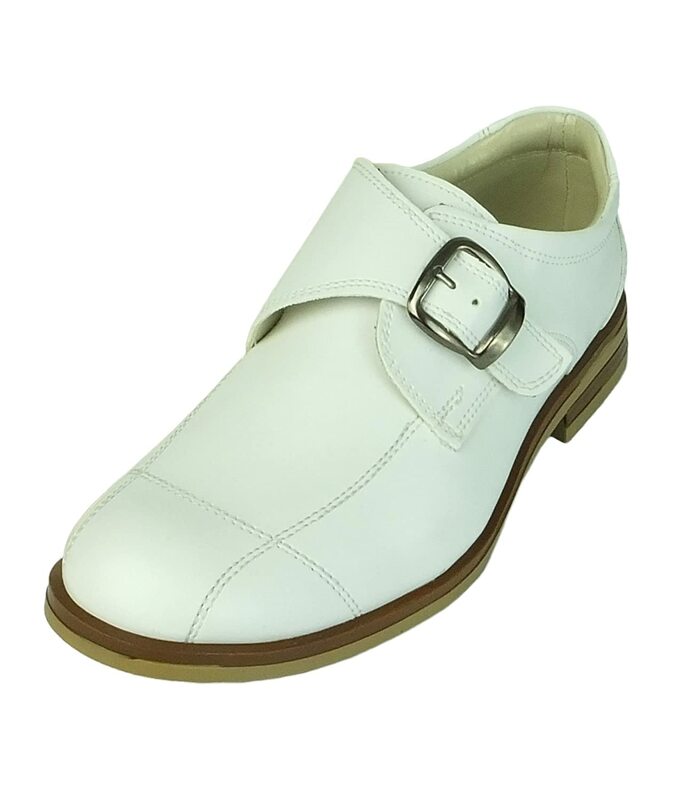 If you want this style in child sizes look for Dr Martens Jerry Strap, I've since reordered the Jerry and have one happy boy who says they are the most comfortable school shoe he has ever had. 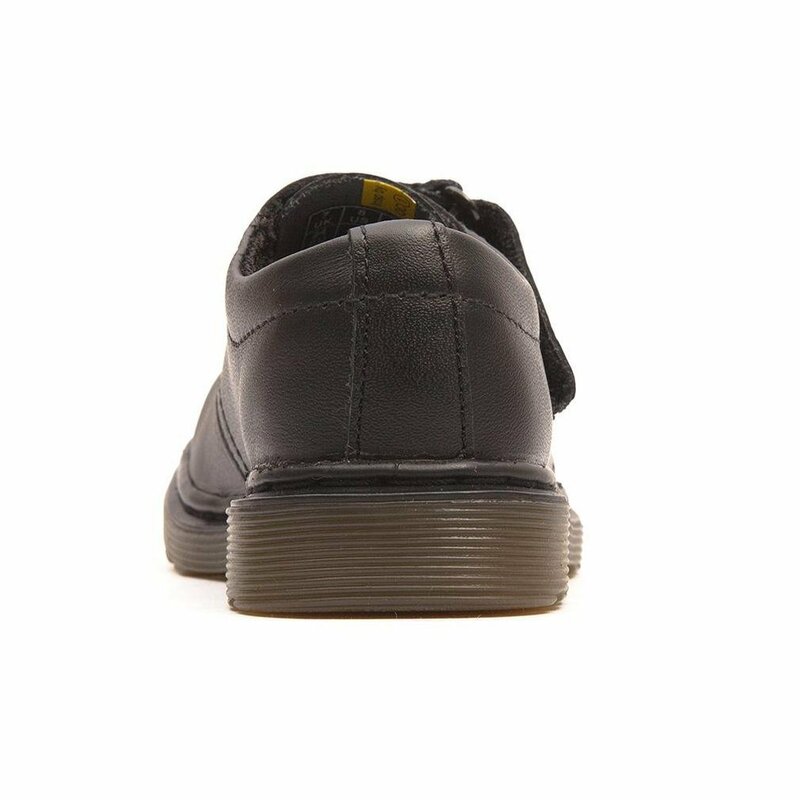 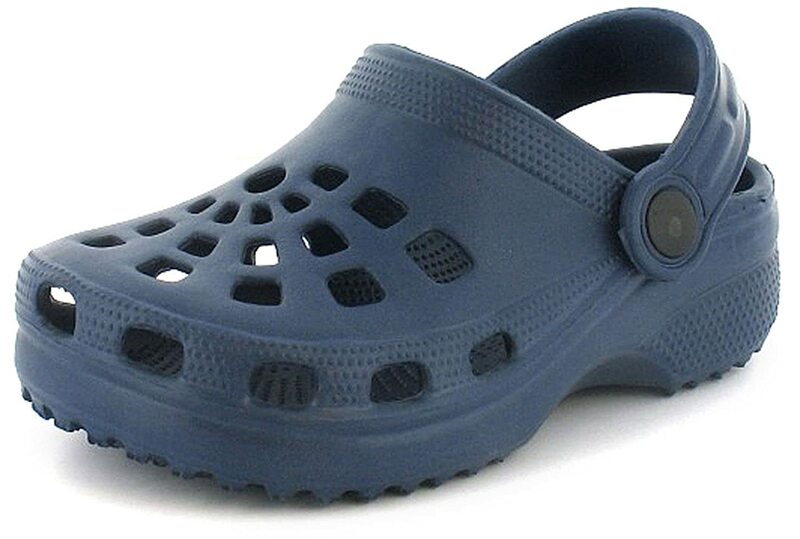 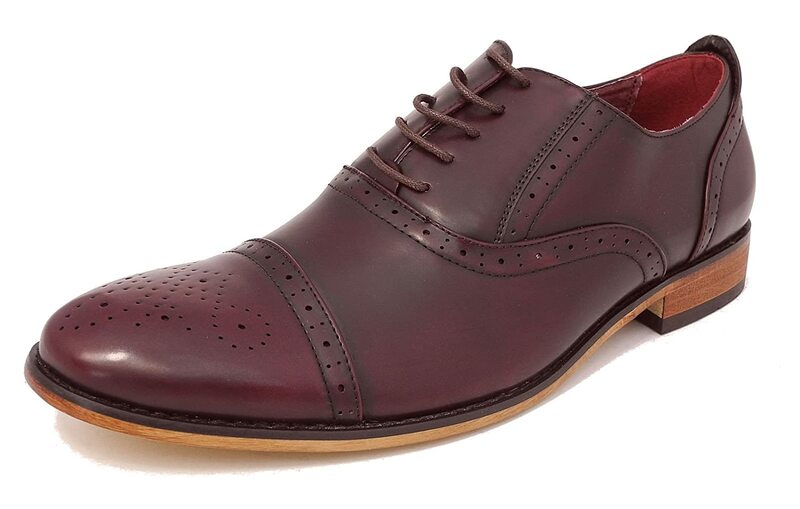 For me, they look and feel robust enough to actually last my son the school year, they're leather so can be polished for any scuffs I'm sure we'll get and the sizing seems true. 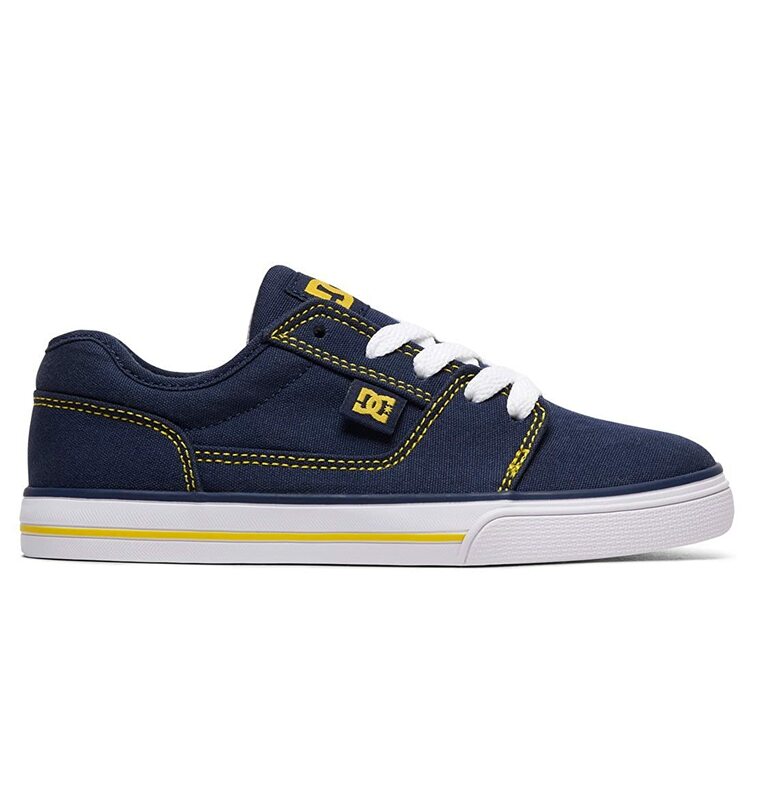 Great quality shoe and price - my son is thrilled to be trying them on before he starts school shortly.